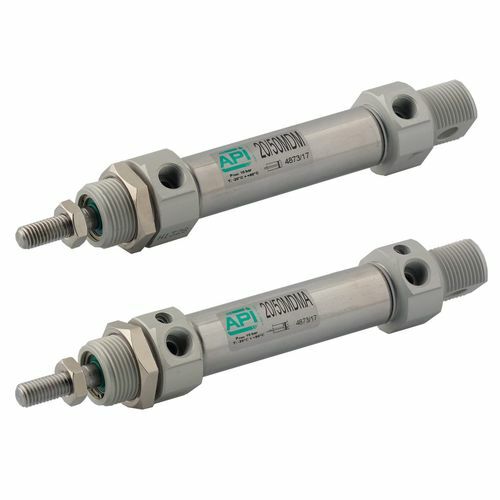 At API Pneumatic UK, we have an extensive range of both single and double acting pneumatic cylinders available. Each of our API air cylinders is for use with compressed filtered air, with or without lubrication. 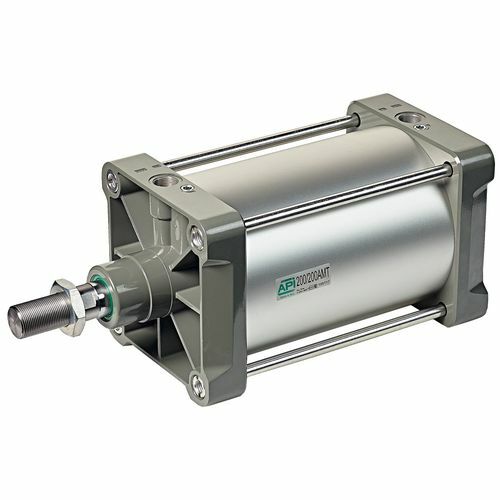 As expert pneumatic cylinder suppliers, we can provide in-depth technical advice about our comprehensive range of pneumatic cylinders for your application. 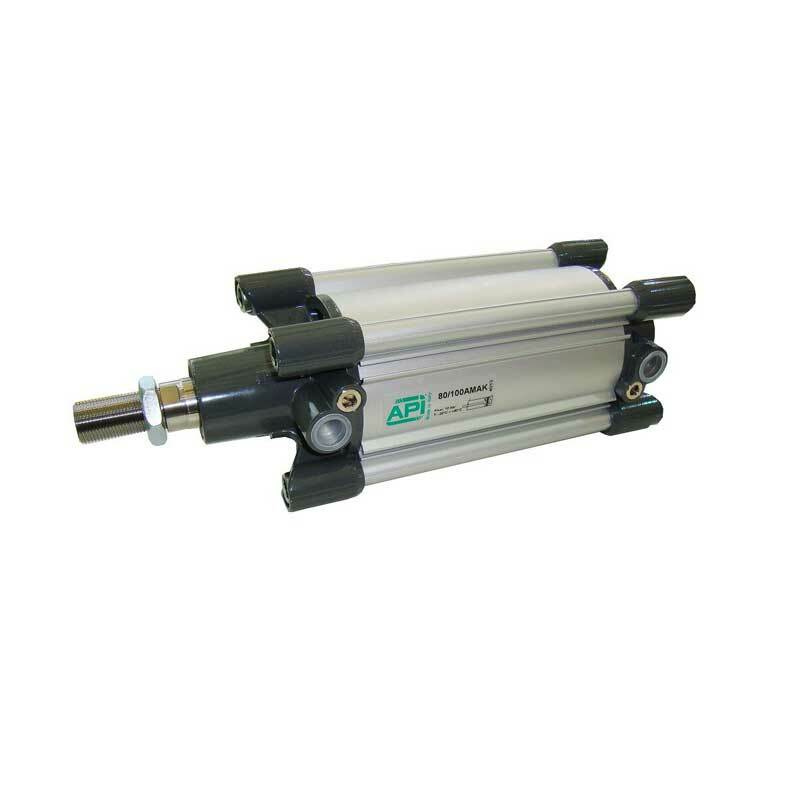 Each type of pneumatic cylinder can be manufactured in multiple bore and stroke lengths, to fit the requirements of your application. Our air cylinders also come with multiple options that can be adapted and interchanged as necessary. 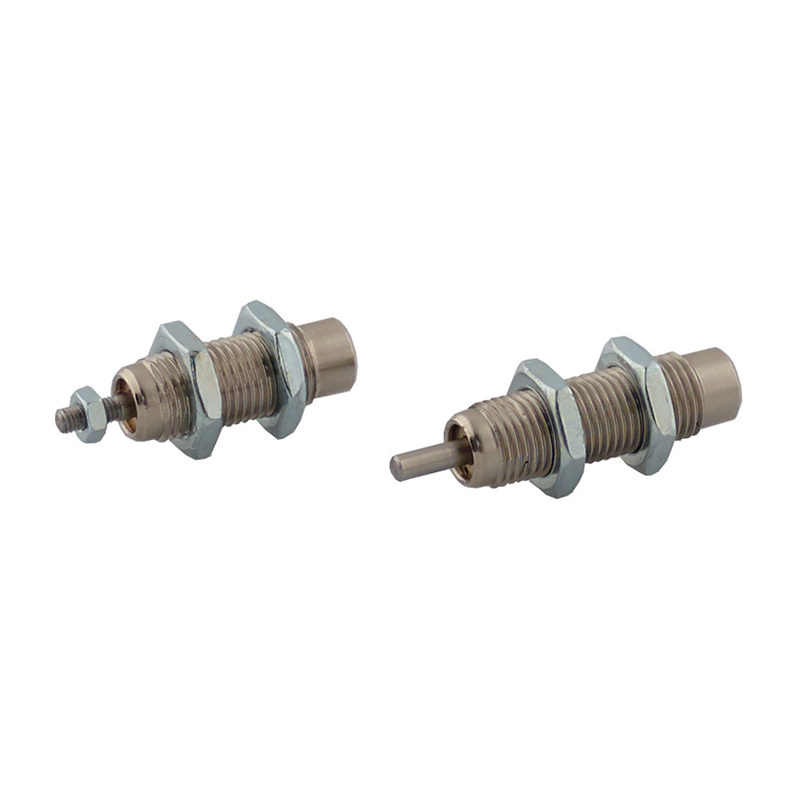 For example, the addition of FKM seals or a through rod. Our technical team are happy to discuss the most suitable sized cylinder and extra additions for your particular industrial demands. 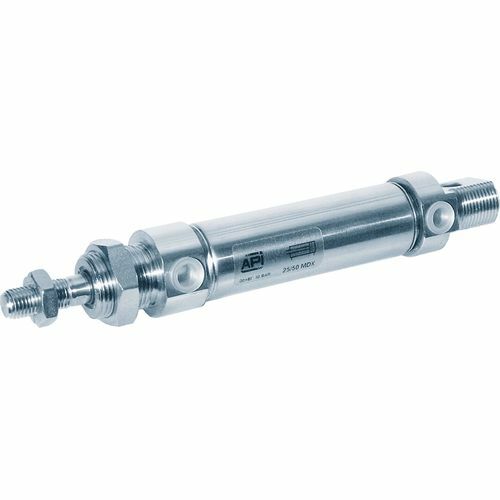 As pneumatic cylinder suppliers, we understand the importance of a quick turnaround for pneumatic products to avoid expensive downtime. That is why we guarantee that if you order before 4pm, we can have your API air cylinder delivered to you by the next day. Any of our cylinders, whether it is a single or double acting pneumatic cylinder with any type of adaptation, are available for next day delivery. We always go the extra mile. With our ISO 15552 cylinders, we pride ourselves on our extraordinarily quick turnaround of 90 minutes, at no premium price. Just an hour and a half to get your ISO cylinder built and ready. The team at API always works to provide you with the best customer service possible. For example, if you have a non-standard stroke length, that is no problem. 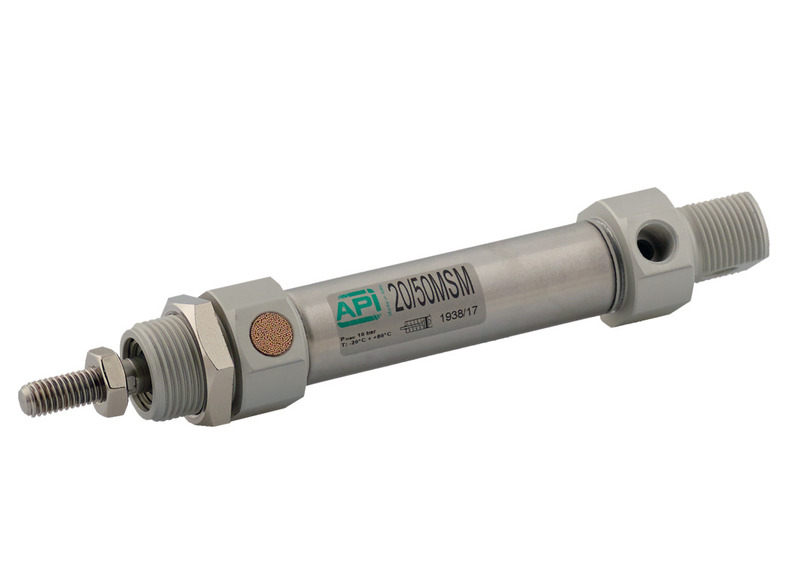 “When a customer needs something quick, that’s when they come to API Pneumatic UK. They know that we’ll deliver,” says Managing Director Tim Swift. Speak to a member of our team today about our same day build service and make API your pneumatic cylinder supplier today. 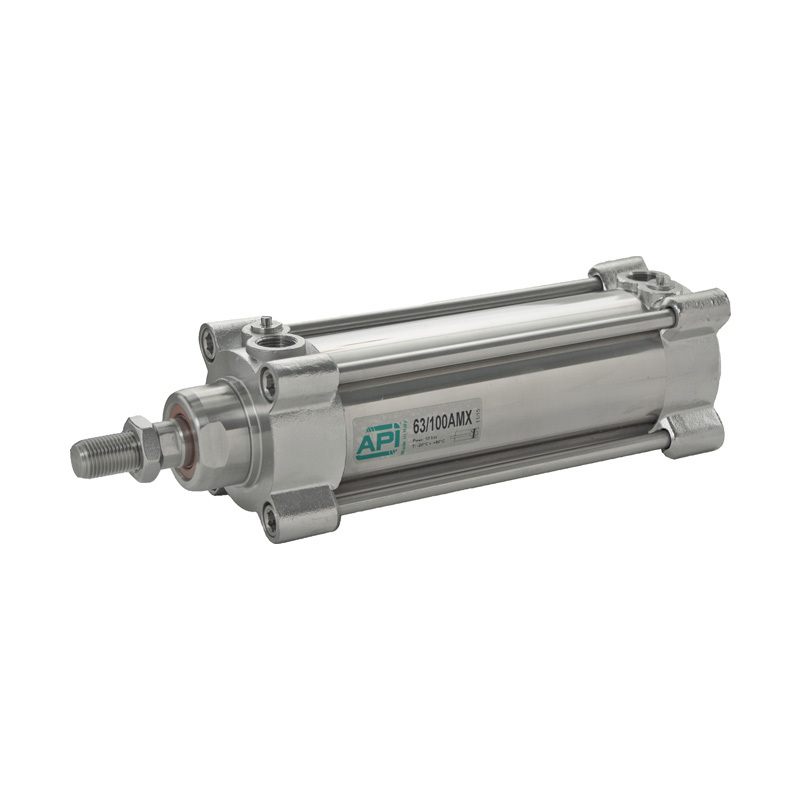 For more information about any of our double acting or single acting cylinders, visit our dedicated air cylinders page from the menu to the right, or contact API Pneumatic UK today. Call our technical team today on 01782 206 995 or email us directly on sales@apiuk.co.uk.